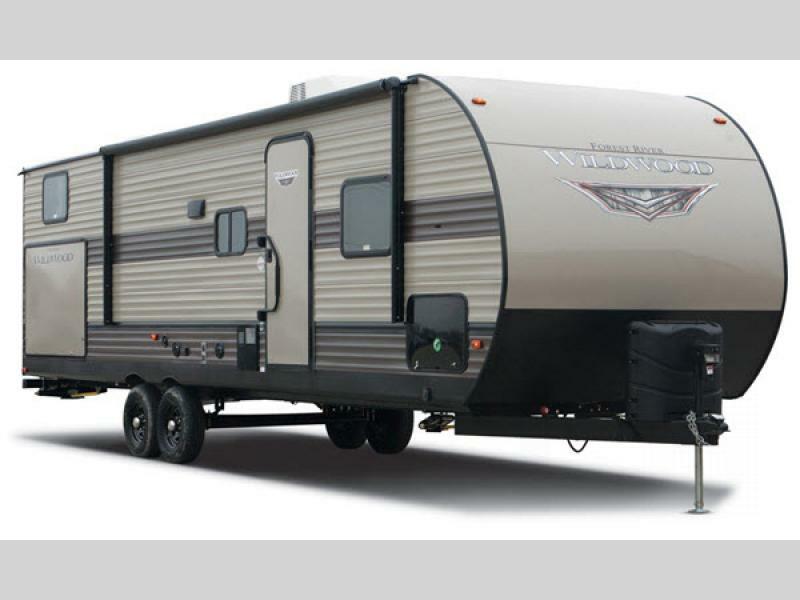 Forest River's Wildwood travel trailers are some of the most popular recreational vehicles on the market today. 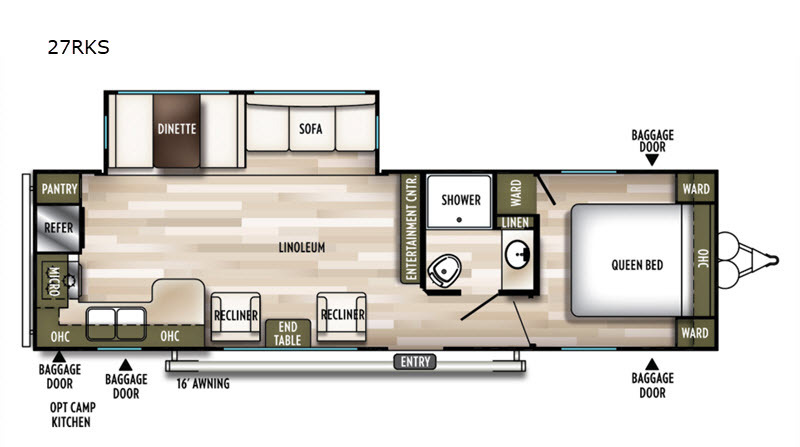 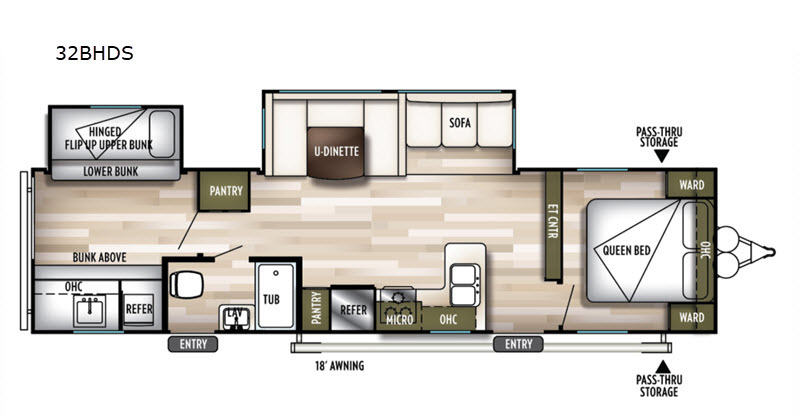 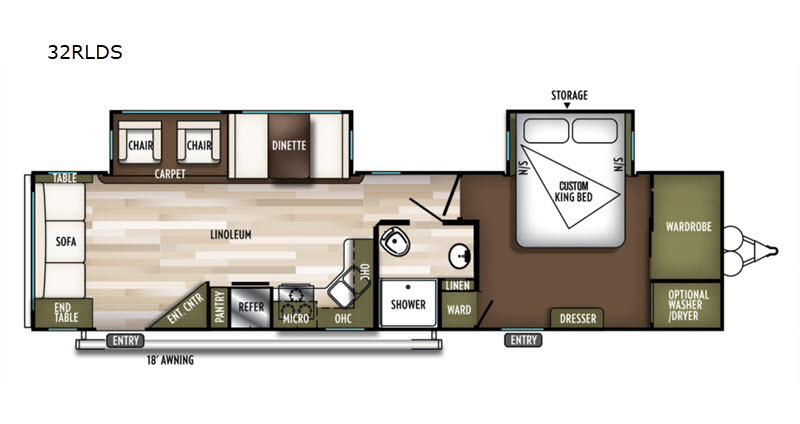 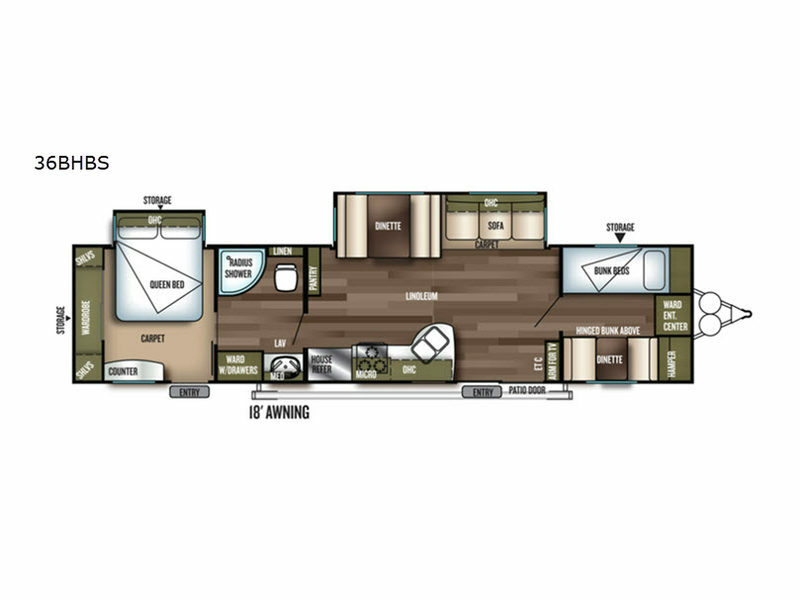 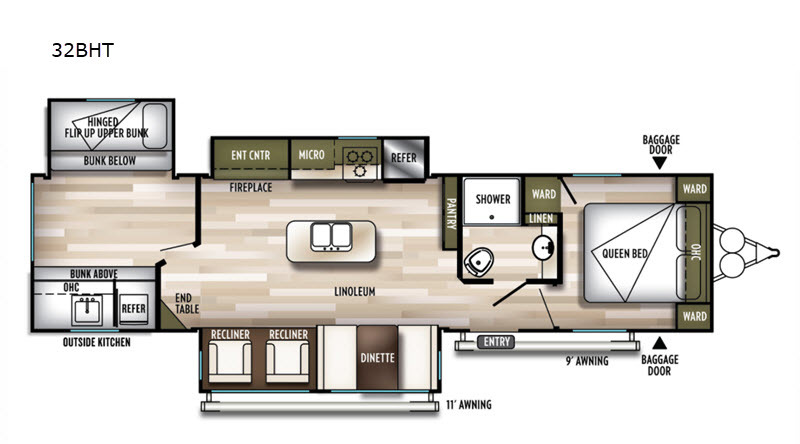 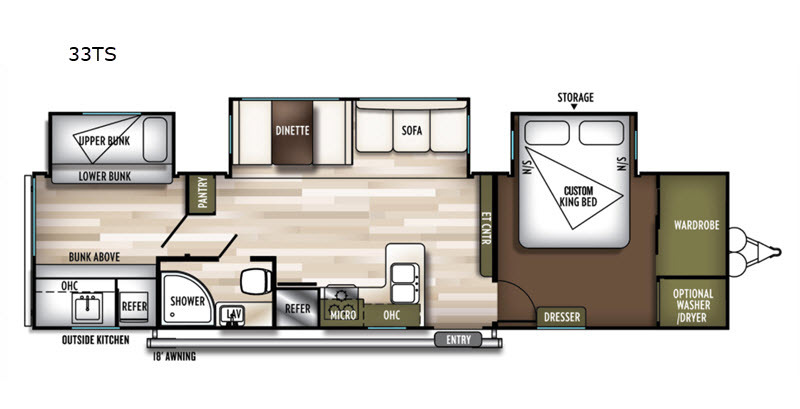 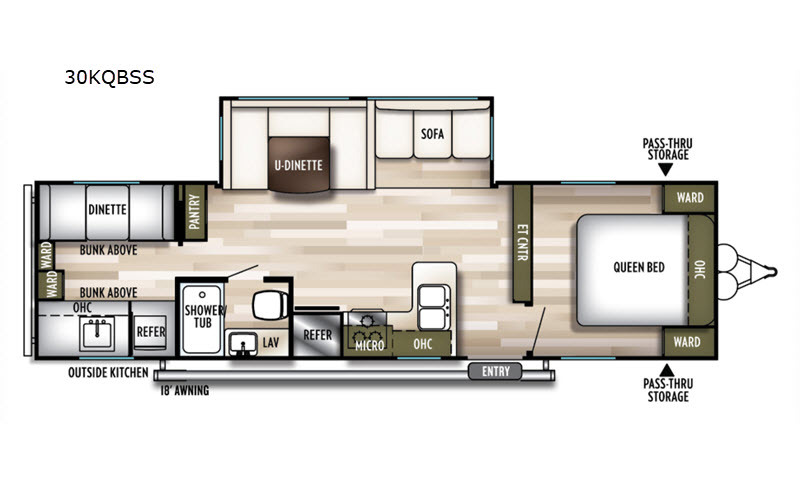 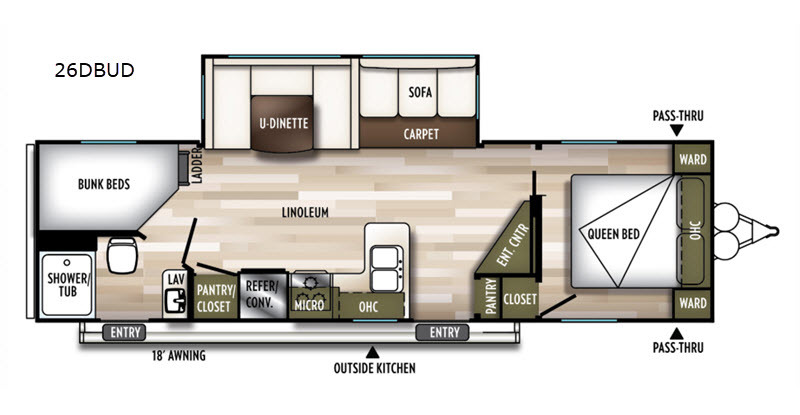 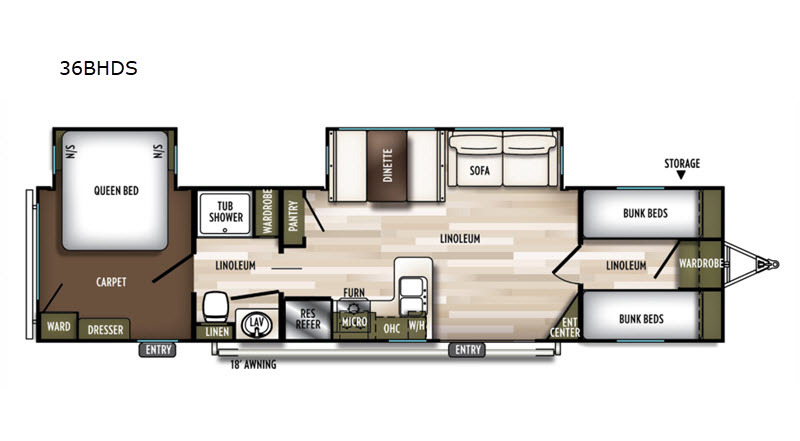 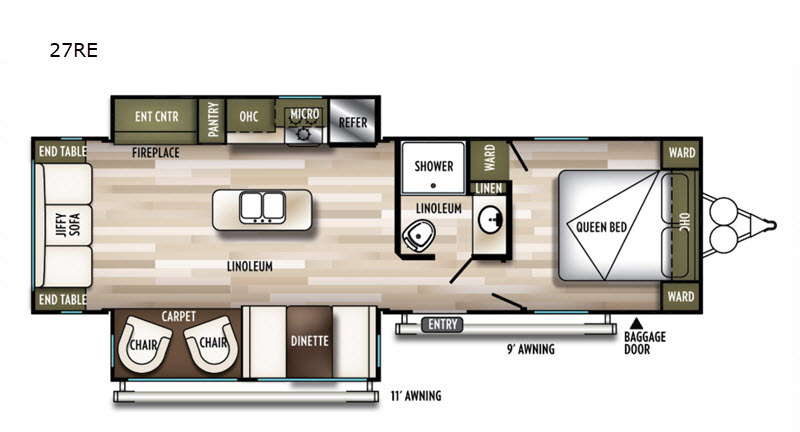 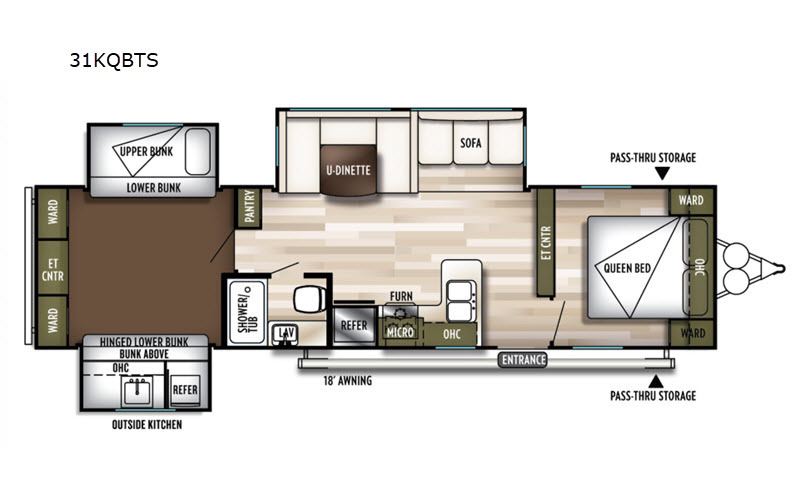 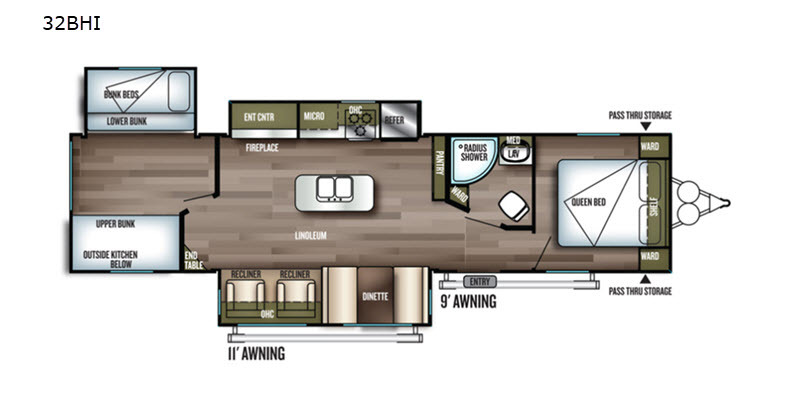 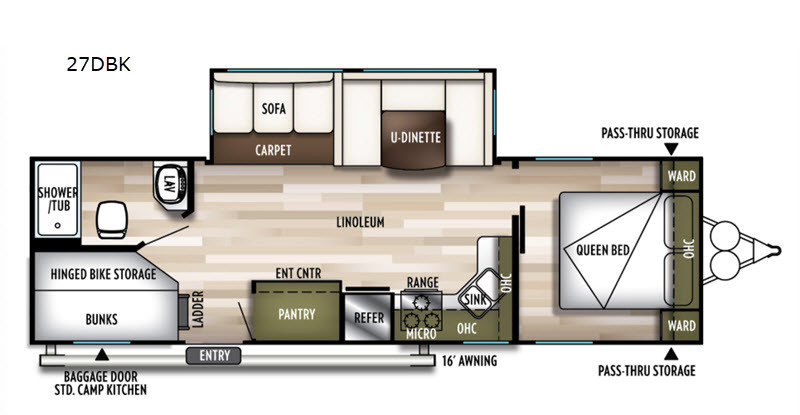 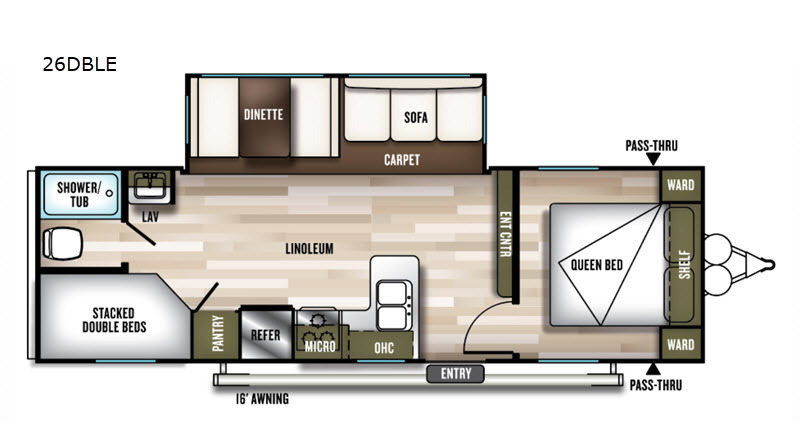 Because Wildwood delivers a wide variety of expertly designed floorplans for every type of RV they make, you can be sure to find one that suits your family's needs the best. 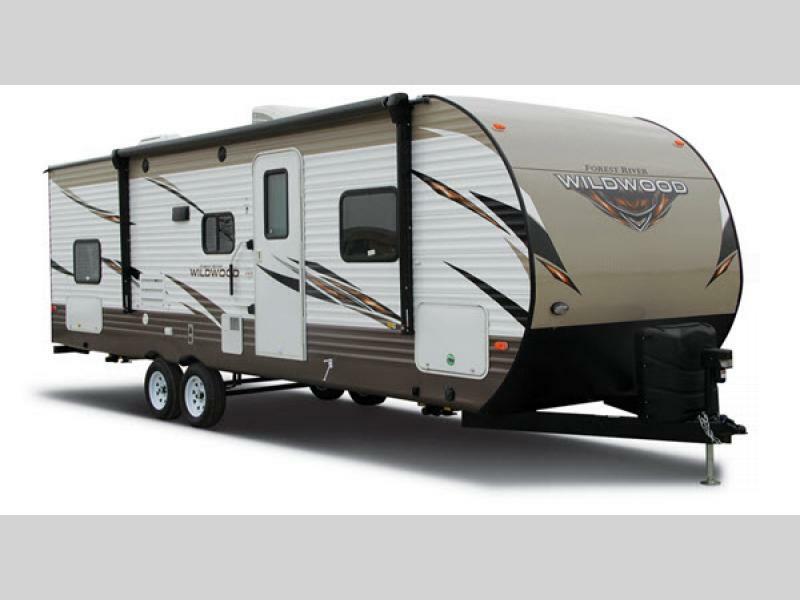 The Wildwood line is no exception. 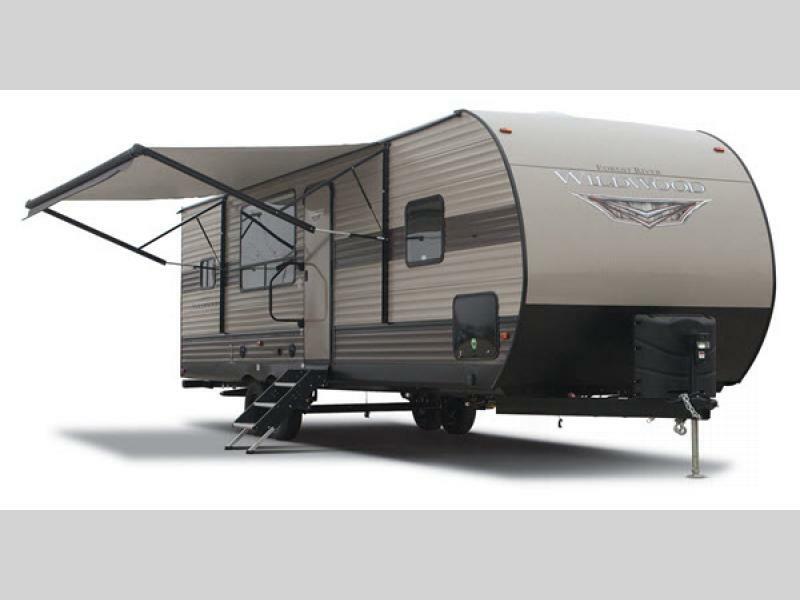 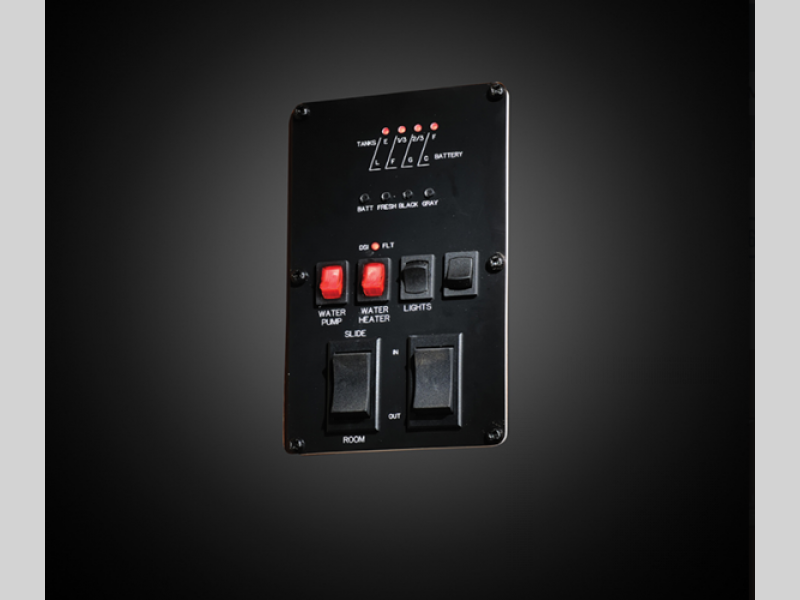 The Wildwood line was designed based on quality to give you exactly what you expect. 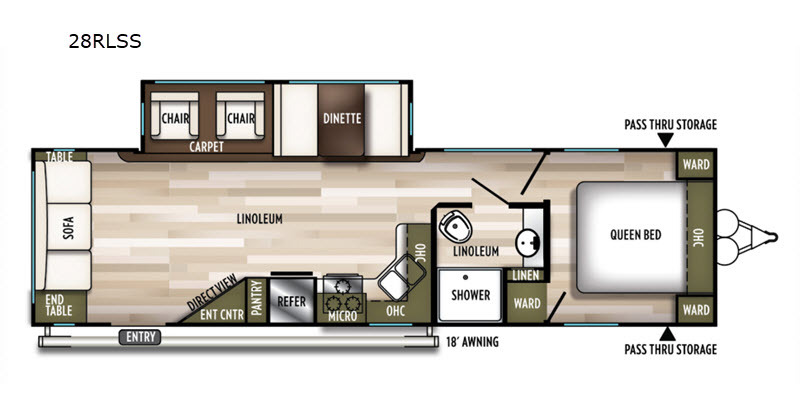 There is also a handful of today's popular features such as outside speakers, a comfy bed spread, and an aerodynamic front profile, plus so much more! 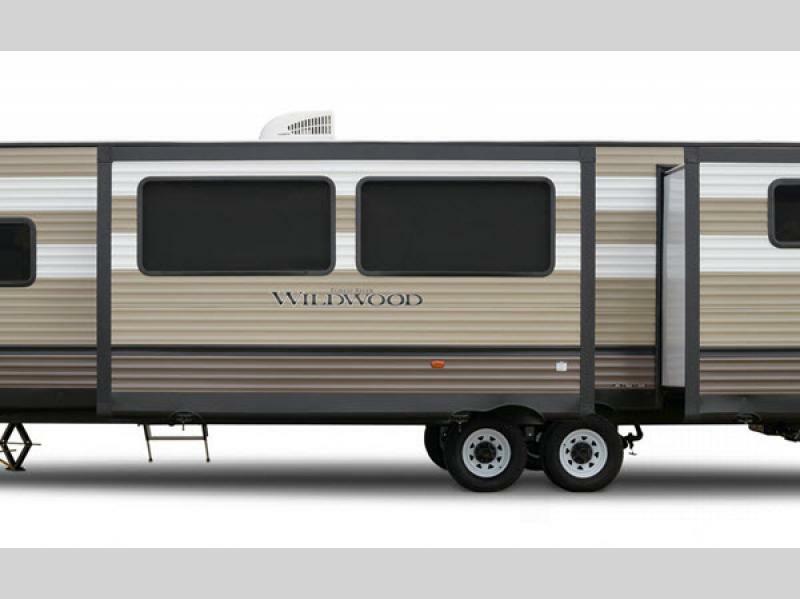 So if you are looking for a quality travel trailer, Wildwood by Forest River has you covered!